Sri Ravidev Gupta, Secretary, Ekal Vidyalaya Foundation of India, visited Nepal in May 2013 for making co-ordination with Jankalyan Pratishthan Nepal. He discussed with National Committee of Ekal Nepal for making Ekal Vidyalayas more purposeful. He emphasize on participation of local people in this noble cause. Ekal Vidyalayas were established 17 years ago in Nepal. 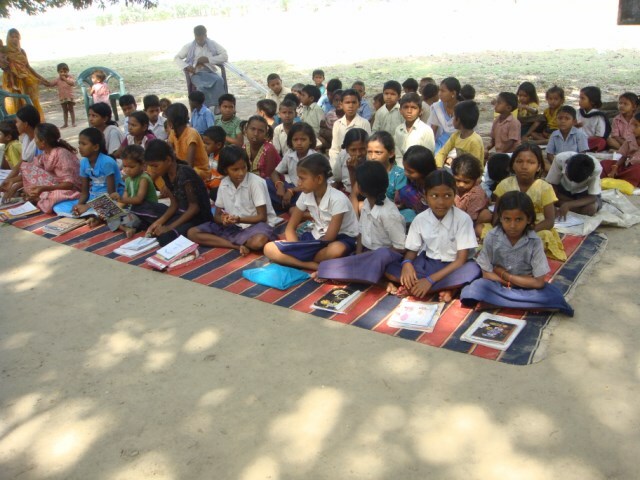 Presently, 1262 Ekal Vidyalayas are running in 30 Districts of Nepal. In these materialistic times when youngsters think nothing of using their parent's money for acquiring and possessing the latest of everything from gadgets to trendy clothes, it came as a surprise when Sri K.Venkatesh and Ms. K. Karthika, both brother and sister handed over a cheque Rs. 3750/- and Rs.2500/-, respectively, as a part of their contribution, towards educating tribal children. 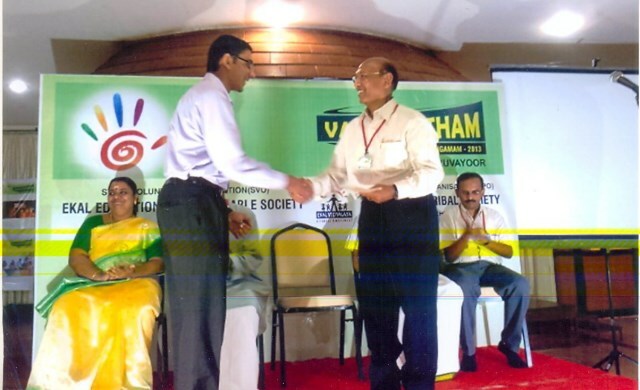 The cheques were given to Sri Agarwal, President, Kochi Chapter of FTS at the Vijayantham function held at Guruvayoor in the first week of May. Sri K.Venkatesh, who is form IIT donated the entire cash prize money, which he had received for excellence in Math Olympiad, Quiz and for 'Excellent Character'. 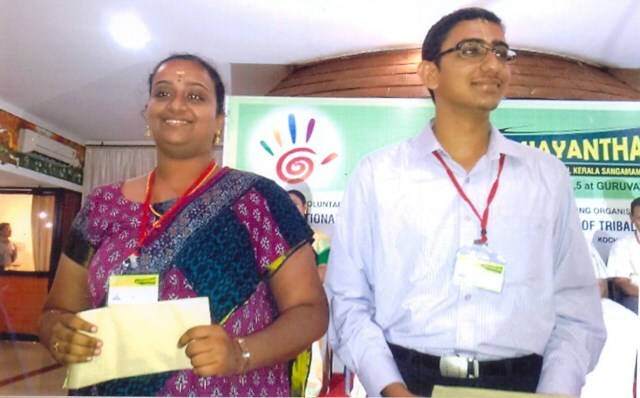 Likewise, his elder sister Ms. K. Karthika, a third year, B.Com student also shared her money earned through tuitions. For the last three years, Sri Venkatesh has been making the contribution of his prize money won in any competition. They have shown that each one, no matter how big or small they may be, can do their bit in helping the less privileged by curbing unnecessary wants or by making small sacrifices which will go a long way. 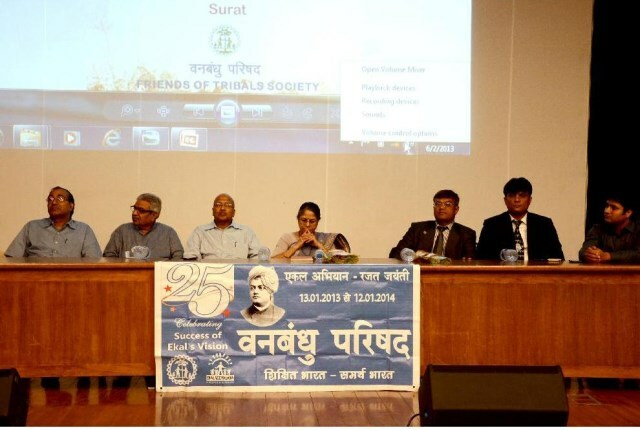 Friends of Tribal Society, Surat organized a seminar for a special category of professionals on June 2, 2013 at the auditorium of Science centre, Surat in the series of silver jubilee programmes of Ekal Movement. This seminar was only for the Chartered Accountants of the city. Many young Chartered Accountants participated in the seminar. Prof. Manjushree, Rashtriya Nagar Sangathan Prabhari, Ekal Abhiyan, gave a speech and explained the work of Ekal to them. 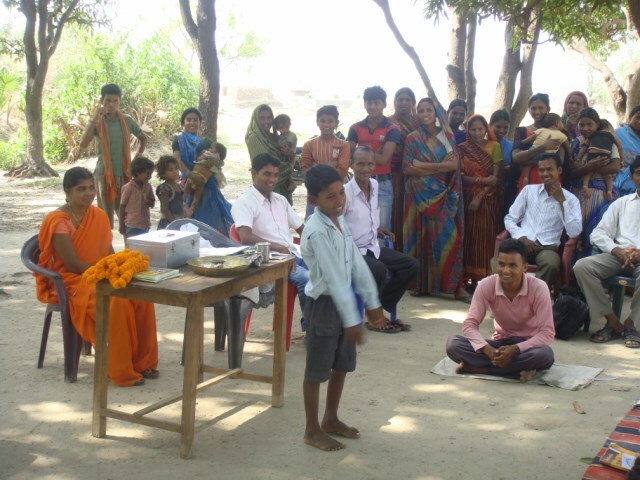 Arogya Foundation of India organized a medical camp in Chandandih village of Ramgarh Anchal in Jharkhand on June 12, 2013. Friends of Tribals Society, Ranchi provided the financial support. 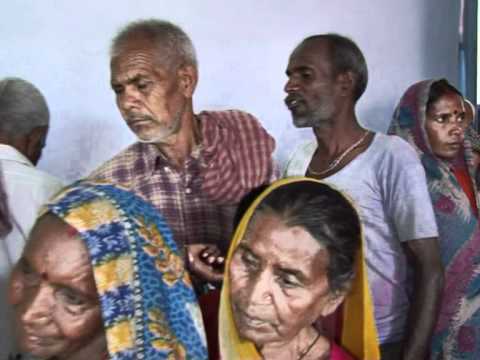 Total 228 patients were treated by three doctors – one from Ranchi Medical College, a member of national medico’s organization, one from Arogya Bharti and one from Arogya Foundation of India. Dr. M.S Bhatt, President of Arogya Bharti, Dr. Kumar Ashutosh from NMO, a tutor in RIMS and Dr. Mukul Bhatia National Coordinator, Arogya Foundation of India examined the patients suffering from different kind of diseases like fever, diarrhoea, gastritis, skin, eye, ear etc. The medicines were distributed free of cost. Gram Samiti arranged place in the middle school and the Sanch Secretary Sri Jawaharlal arranged food for all the Karyakarta and Doctors. 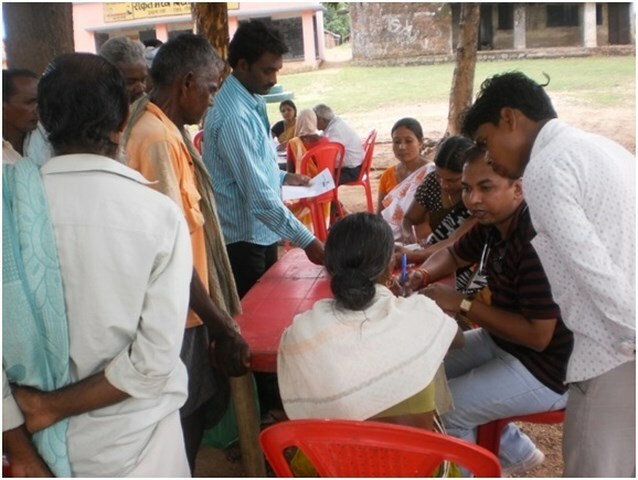 Arogya Foundation of India also organized a dental camp in Senha village of Lohardaga District in Jharkhand on June 16, 2013. Friends of Tribals Society and Arogya Foundation of India provided the financial support. 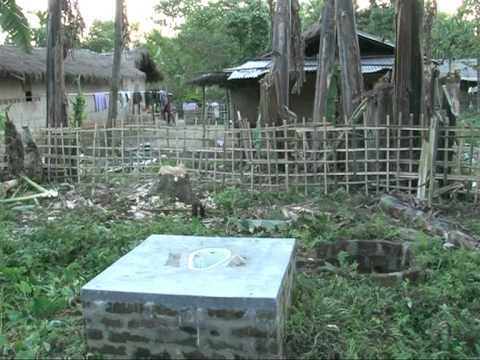 Living in Assam in the 1980's meant that we were constantly surrounded by tribals and constantly tried to support them. Good work always finds a way to people's hearts and we became a part of Vanvasi Kalyan Ashram. That was the true starting point of my family's relationship with Friends of Tribals Society. In due course of time, we moved to Bangalore. When the Friends of Tribals Society Bangalore chapter was inaugurated in 2004, my husband Sri Naresh Agrawal, became a part of it. Seeing the great work being done inspired me to contribute too. 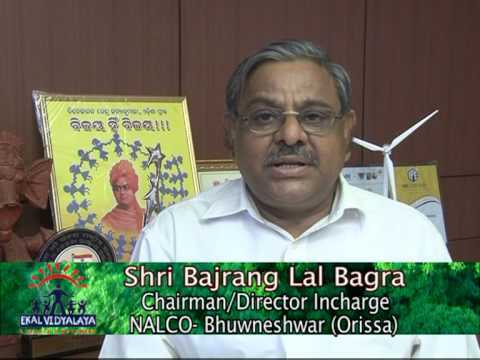 His sheer encouragement made me to join the Mahila Samiti (ladies committee) in 2009. Activities of the Ekal Mahila Samiti brought me in contact with Prof Manjushree. She was the guiding light that pushed me to take on an active role. After close to a year of being part of Bangalore Chapter's Mahila Samiti, we decentralized and created an Indiranagar Mahila Samiti. Indiranagar Mahila Samiti was our stepping-stone. We conducted various fundraisers and blood donation camps. Seeing our enthusiasm and success, Prof Manjushree, Bapuji and Maa (Smt. & Sri R.L. Kabra) once again insisted that we take on bigger roles in the FTS movement. This was the birth of the first Mahila Chapter in the history of FTS. Bengaluru Mahila Chapter was inaugurated on November 5, 2011. I am proud and happy to say that I was the Charter President. As a new Chapter, the Mysore Anchal was allocated to us. We were now responsible for running 240 schools. •	From within our committee members we selected eight “Sanch Heads” who were in charge of the 30 schools that form a Sanch each. This personal attention to each Sanch in the Mysore Anchal gave us better control and performance. We reached such a great level of communication, that the school Acharyas felt they had a direct link to our Chapter. •	We decided that our monthly meetings would be on the first Monday of every month. In order to ensure maximum participation we made the meetings unique and informative by holding talk shows, workshops, bhajans, demos, etc. For a Chapter that started out with 75 members, we have quickly grown to strength of 115. With this kind of support from our members, we have requested to allocate us the Hassan Anchal consisting of 90 schools also. This will grow our count of supported schools to 330. Personal and spiritual fulfillment apart, being the President of the Bengaluru Mahila (ladies) Chapter has taught me so much. FTS has become a part of me. I find myself wanting to do more in whatever way I can. Suddenly, I have a much bigger perspective on life. It is so much more than just my immediate family and me, it is being a part of mankind. I encourage all my fellow sisters to take that one-step and join our beautiful family. Bring out that hidden “Matri Shakti” that lies glowing within all our hearts. 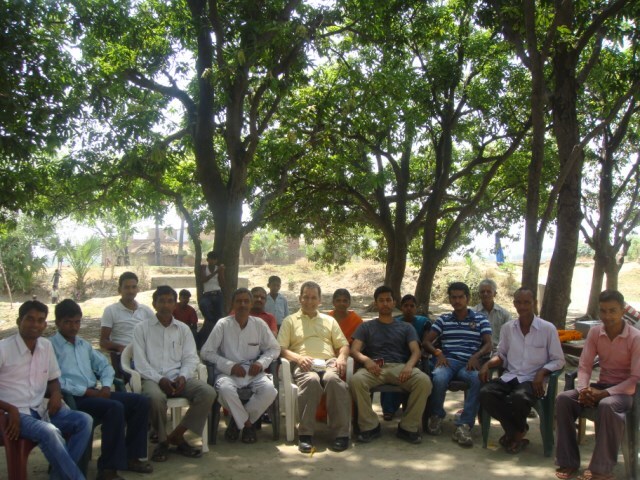 I along with my son Aman and nephew visited an Ekal Vidyalaya in Murarhi village in Jehanabad on May 17, 2013. This was a rewarding experience for both Aman and me. This was our first ever visit to any Ekal Vidyalaya. Getting direct experience on ground is very different from what we hear from others as these experienced can’t be communicated through words. On this day there were about 40 students (boys and girls) sitting together on the ground. This reminded me of my own childhood experience when I used to broom my primary school every morning, spread my mat on the floor and sit on it. Children were as excited to see someone from outside as I was to go back to my childhood. They were all disciplined, prepared for the day, seated in proper lines. Though my concept of distance in Bharat is not as clear as we have it America, we managed to be on time. Most of Ekal Karyakartas were already there. After we reached everyone got seated and the program started. Some of the children sang very good Patriotic Songs, Bhajans, Pratah Smarans etc. Some shared inspiring stories. It was very different from what I have experienced in cities in India. It seems Indian culture survives in these villages only. Aman said that itna pyar to ghar mein bhi nahin milta hai. Before this visit I was aware of Ekal education work only. It was a great opportunity for us to learn, the different types of projects related to awareness, health, maître (friendship), education, sewa (service) etc. Ekal is running in villages. 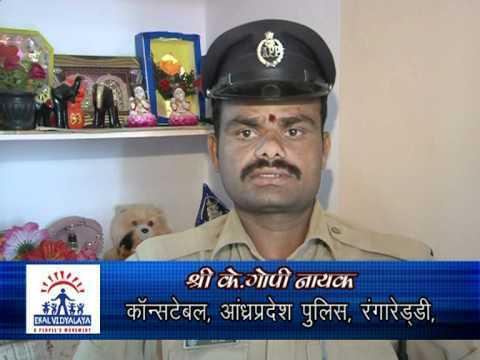 With very limited resources, these karyakartas are making miracles in multiple directions. Though I enjoyed the whole 3 hours over there, I still miss a few things. I am not that great in remembering names unless I write them on paper and read a few times. I am sorry not to mention their names here. I recommend families from US going to Bharat, should plan to visit at least some Ekal Vidyalaya and experience and feel it. This will be a rewarding experience to them.